Here is the best server cheat to MCPE 0.13.0 - Jarvis HackClient. It works on both the server and the worlds. When installing the mod you must first open the world, and then join to the server, or continue to play in your world. Play with this cheat AT YOUR OWN RISK. If you are banned, it's not my problem. This hack works great on Hypixel servers. 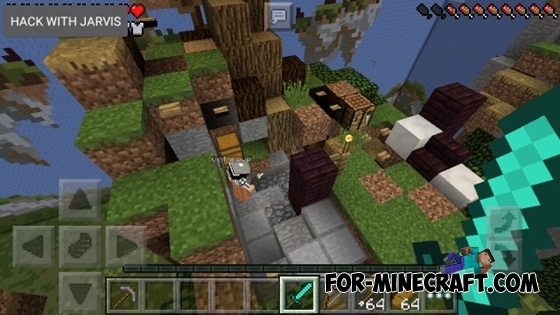 Bow Aimbot hack for Minecraft PE 0.11.1 / 0.11.0Do you want to aptly shoot a bow? This mod is for you! 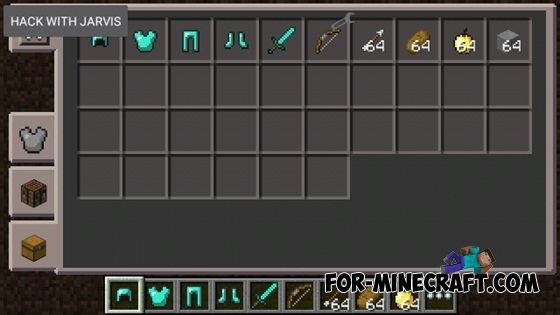 Iron Pressure Plate mod for Minecraft 1.7.10Iron Pressure Plate Mod adds the plate, which will adapt to any blocks. Now, you can not hide the usual plates of stone and wood in the grass. Guys does it work without block launcher? [Sorry never downloaded a mod before] =) Thanks!